By Bunny Guinness and Jacqueline Knox. Bunny Guinness is already a well respected gardening author. This time she has teamed up with qualified pilates expert Jacqueline Knox to provide all the elements of exercise for people of all fitness levels. 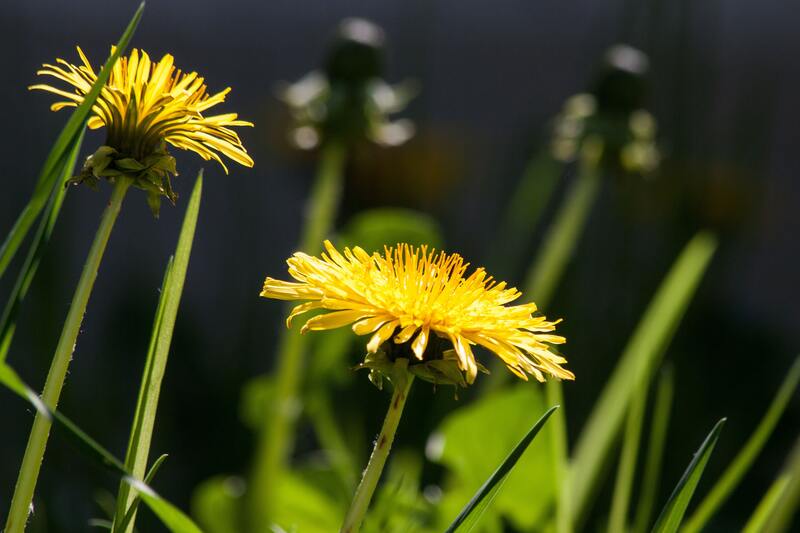 Jacqueline gives advice on core muscle strength, optimum posture, ergonomics and balance to allow you to get the exercise benefit from your gardening. 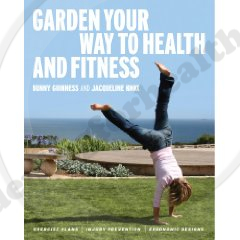 The publication is clear and concise and well illustrated and will benefit those who just enjoy gardening and want to keep fit and healthy to those want to know how gardening compares to a gym workout. Combined with Bunny’s years of gardening knowledge, this book is ideal for those who want to get a bit more from their garden.